With reports circulating that the ‘entry-level’ iPhone XR isn’t selling as well as Apple hoped, it looks like the Cupertino, California-based company is kicking its marketing machine into overdrive. With this Apple Store trade-in program, the cost of the iPhone XR changes depending on the trade-in value of the older iPhone. Apple recently issued a rare earnings guidance revision, lowering its Q1 2019 forecast by $9 billion USD ($12 billion CAD), amounting to $84 billion ($114 billion CAD) in revenue. The company cited low demand in China, the timing of the iPhone XS and XS Max’s release, as well as its $35 battery replacement program for the downturn in revenue. Though the iPhone XR has been heavily criticized for its decidedly not entry-level price tag, it’s one of my favourite smartphones of 2018. 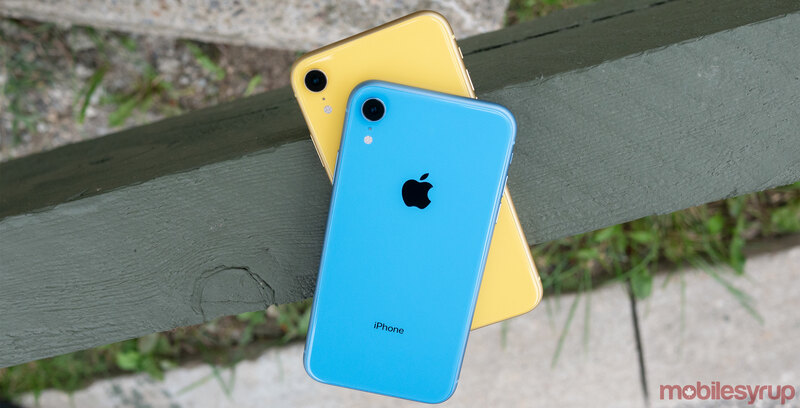 I was a big fan of the XR’s colourful body, as well as the fact that the phone still includes most of the iPhone XS and XS Max’s key photography features.